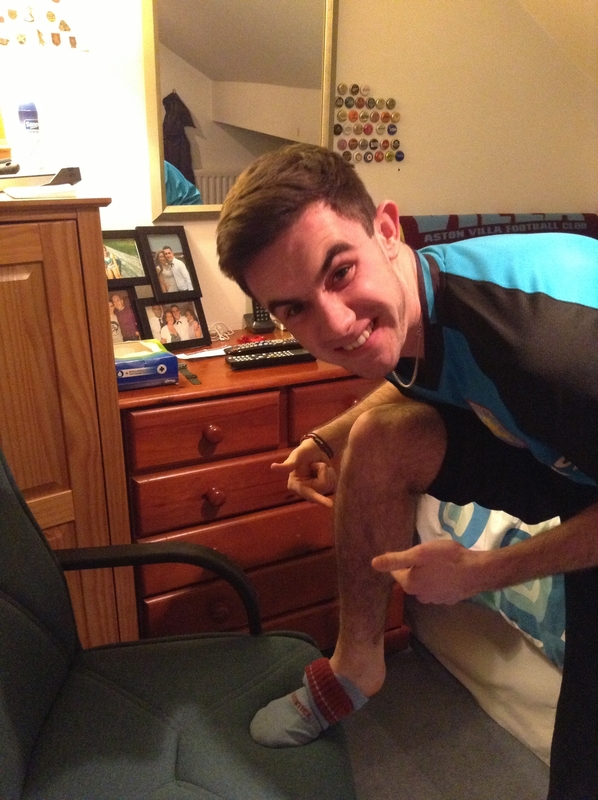 Jordan Walton has very kindly offered to give up the hair on his leg in aid of raising money for Help4Happys. Kiver youth weekend 2013 is when this is going to take place. Jordan is hoping to be part of a team going out to South Africa in the summer of 2013. If you able to donate thats great, please use the links below. There are two different types of donations the first link will go twards helping Jordan get to South Africa and aid with the overall costs of the trip and then the second link will help support the work done in South Africa and at Help4Happys. If you didn't manage to make it to the event then watch the video below.